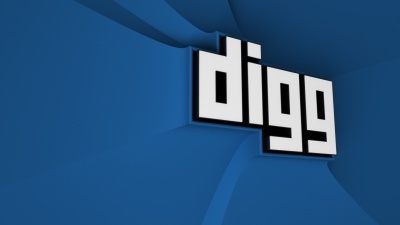 This year, around mid-July, Betaworks bought Digg, a once-hyped Web destination for news aggregation for, reportedly, half a million. Predictably, the meager-ish number made its way around the Web, with echoes of “cautionary tale” on full effect. It seemed that Digg was going through the biggest downgrade imaginable, given that at one point, circa 2008, Google might have been willing to plonk down $200 million for the whole shebang. But indicators are surfacing already that Betaworks has something big in mind for Digg. With the help from many loyal Digg users, who together contributed 3,754 responses on RethinkDigg, Betaworks is remaking Digg’s design, layout, and possibly future. RethinkDigg came into existence for the sole purpose of getting user feedback, and it’s working. Betaworks recently released layout plans for Digg’s new look. It will be more expansive with lots of images, something that was previously missing. A Digg iPhone app appears to also be in the works. The new Digg will be available starting tomorrow, August 1st. Will you be visiting the new Digg? Digg isn’t the only buzz-y company that Betaworks has showed interest in. Kickstarter, Tumblr, Path, and Airbnb are just some companies that Betaworks has poured funds into.